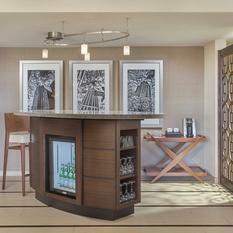 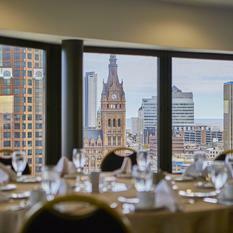 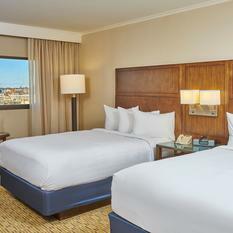 Travelers can experience Brew City the way it was meant to be seen - from our sensational hotel in Milwaukee, WI. 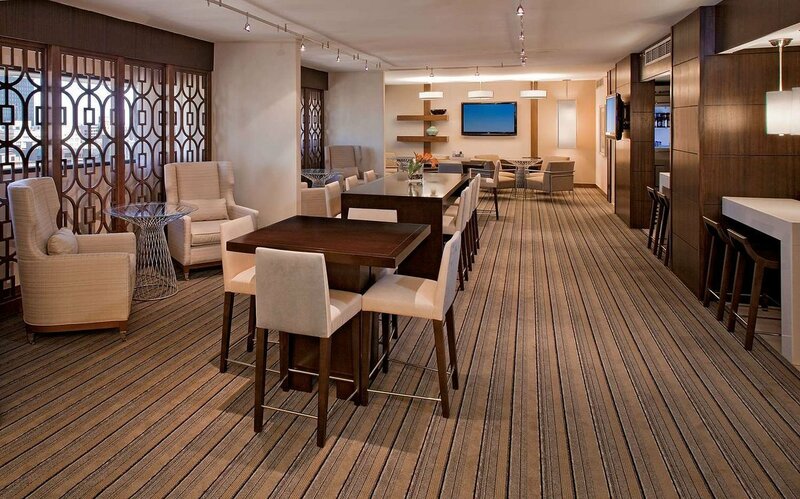 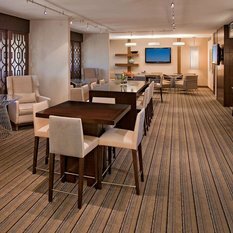 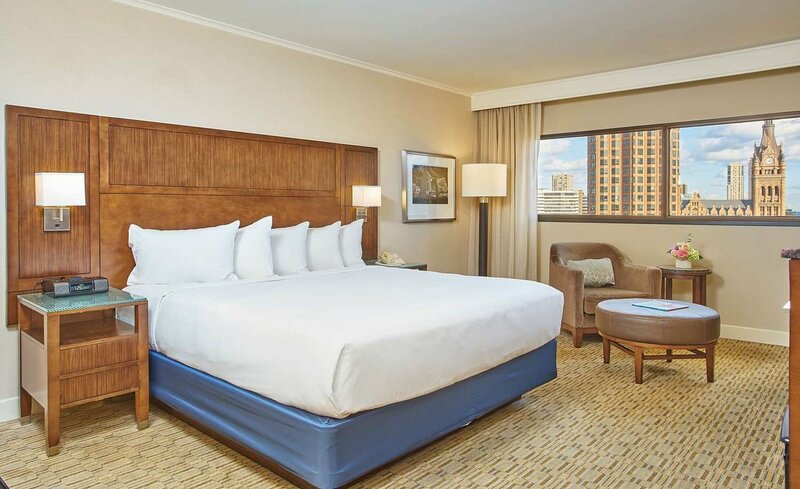 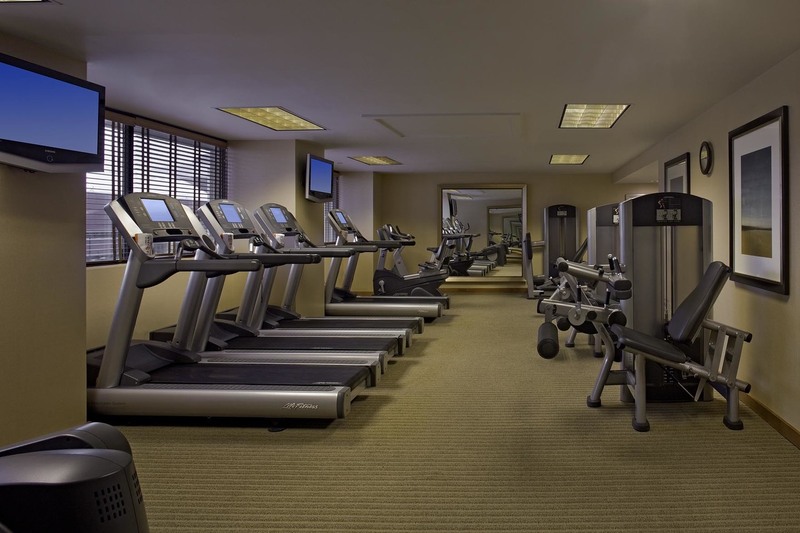 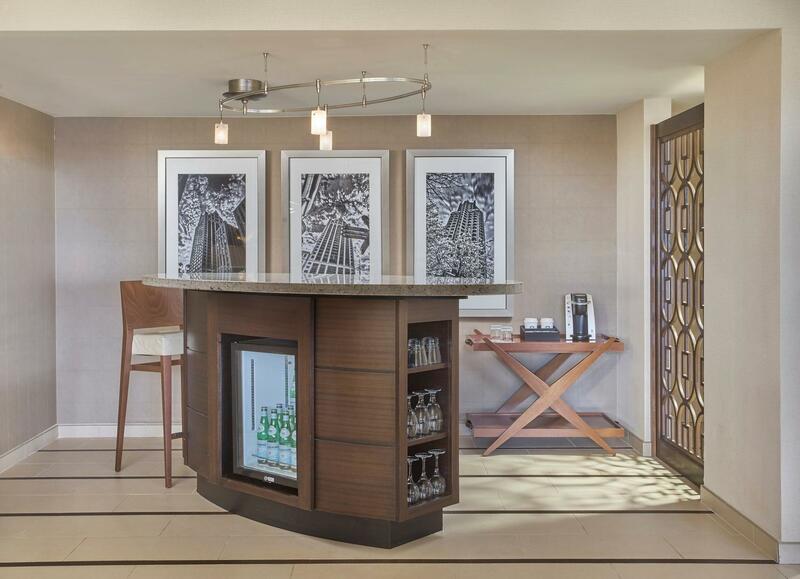 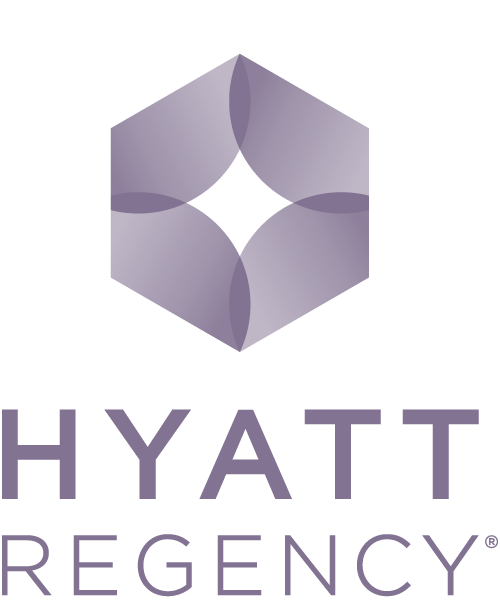 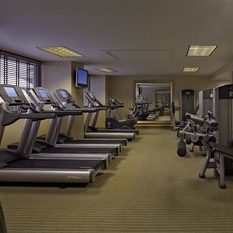 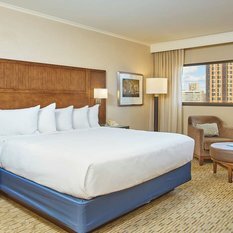 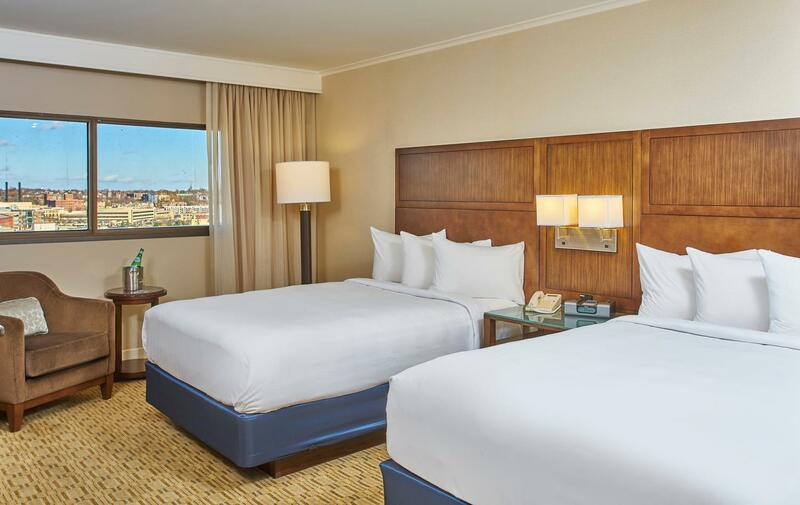 Whether in town for a business meeting or family getaway, Hyatt Regency is the ideal place for visitors to stay to explore the area, be productive, and feel at home. 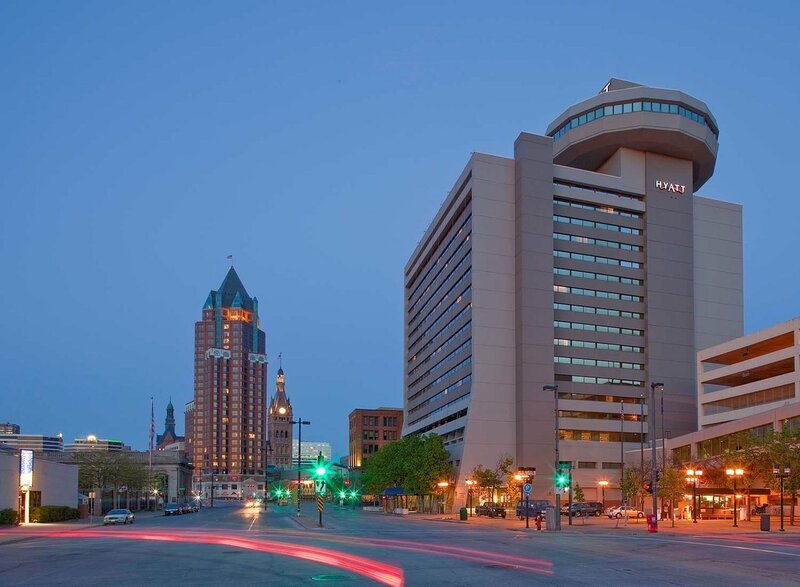 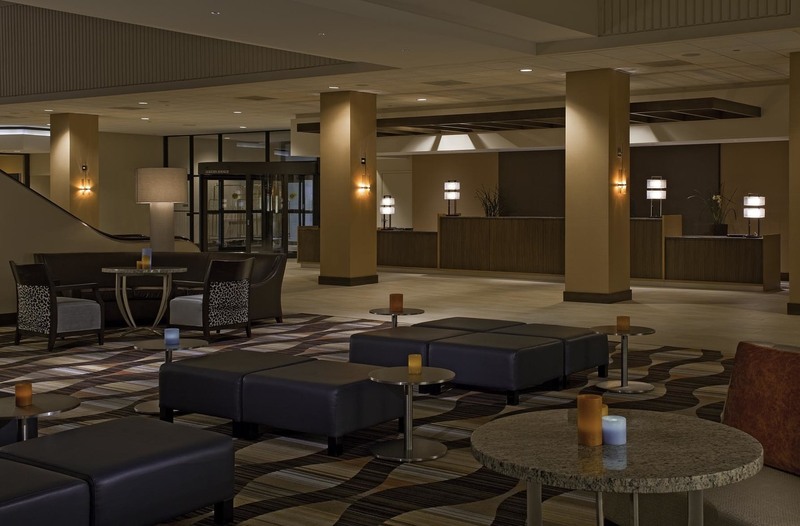 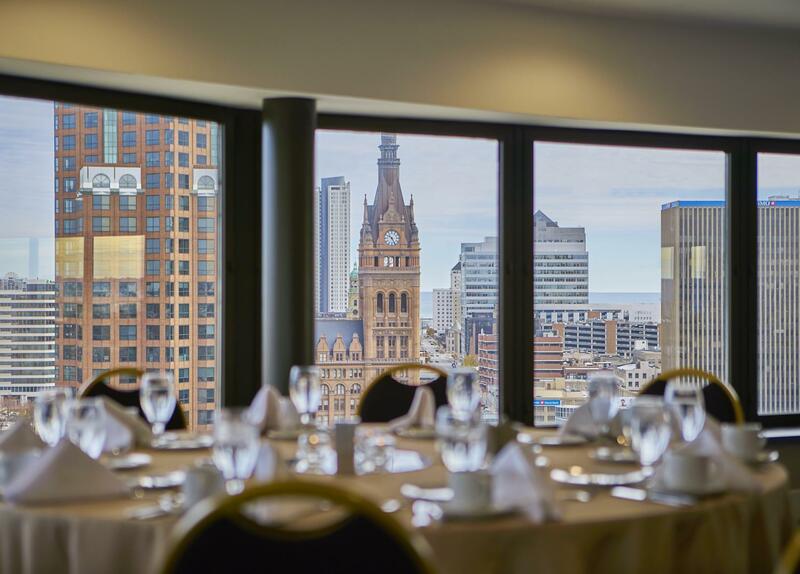 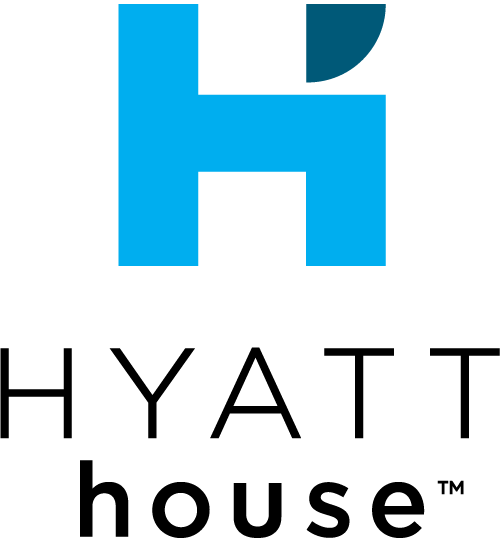 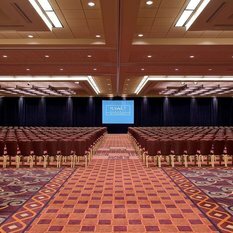 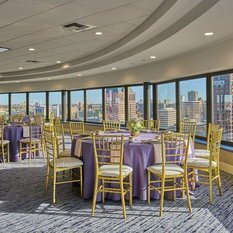 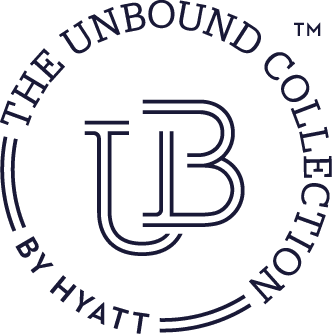 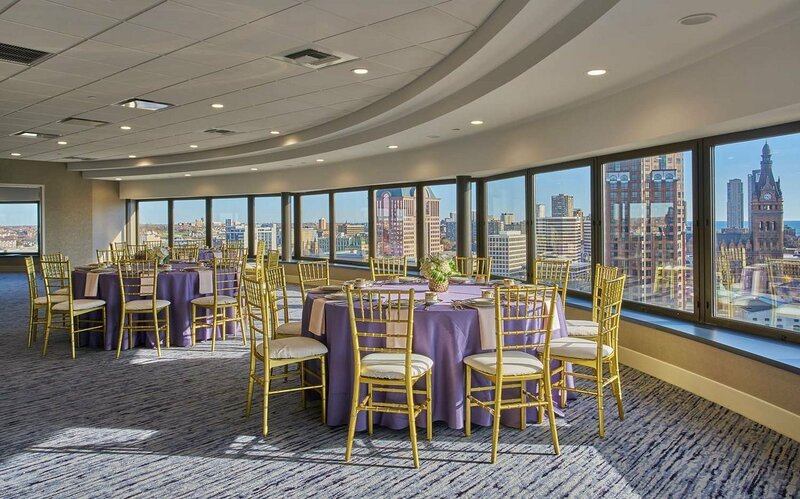 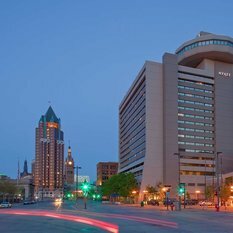 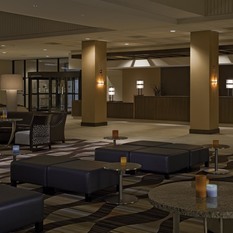 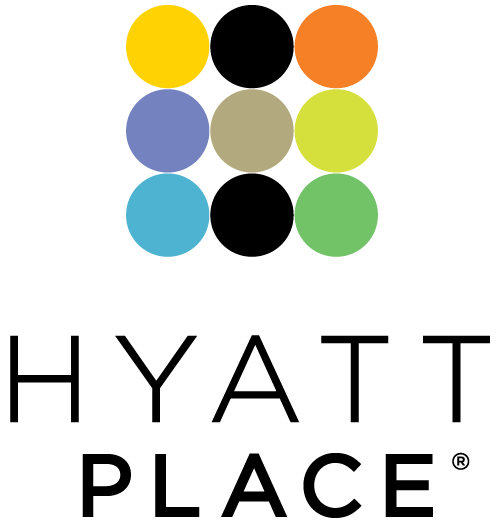 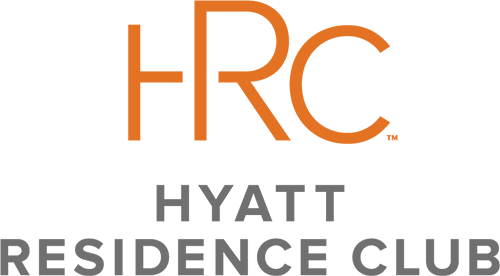 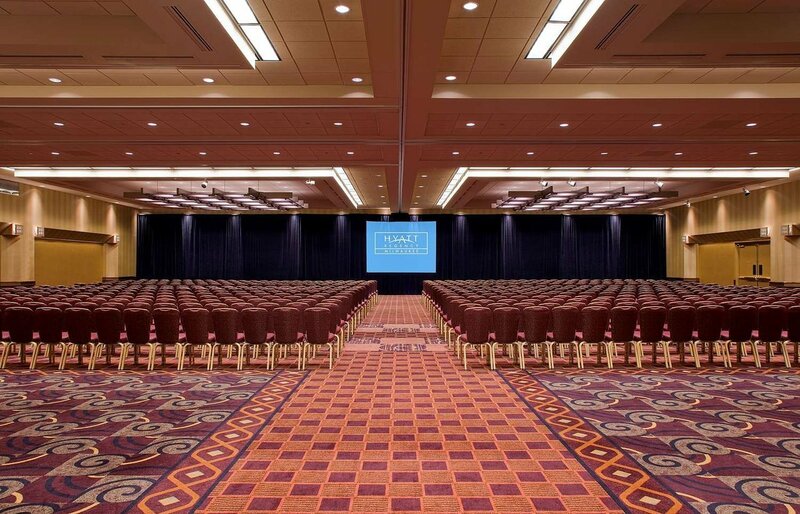 Located adjacent to the Wisconsin Center, our hotel in the downtown district perfectly complements the convention center with over 33,000 square feet of stylish event space, ideal for social galas, weddings, conferences, and executive meetings.